I’ve loved H.G. Wells’ “The Croquet Player” ever since I first read it. I loved the story, I loved the brevity, and I really loved the illustrations done by Clifford Line. 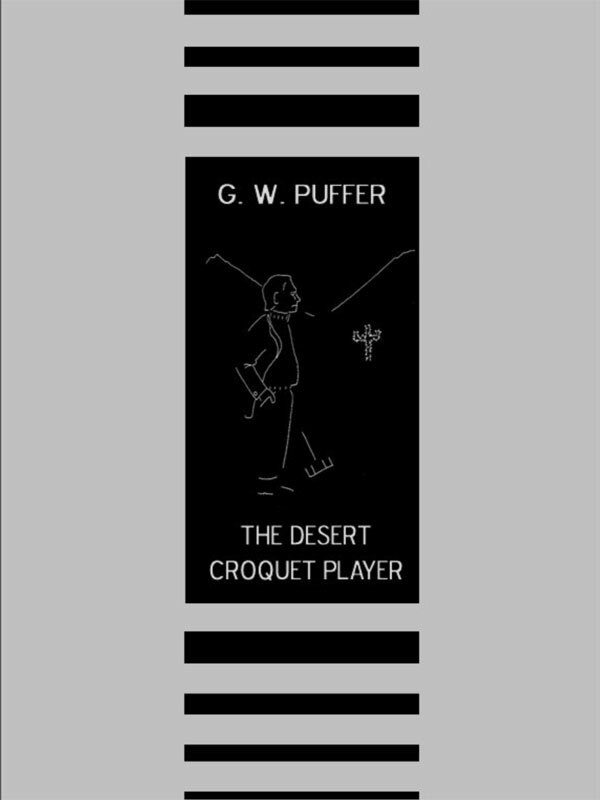 Being involved in Desert Croquet (I won the very first professional championship) made writing “The Desert Croquet Player” a natural exercise. I wrote it to share with the other desert croquet players that we knew. I made some using reduced-size copies and a stapler, but those copies were hard to read. I did the illustrations myself. The style I stole from Wells as much as possible, so if it reads as if it were old-fashioned, it is supposed to. What unfolds is an examination of the paranormal, UFOs, alien abduction, and more, done as conversations the narrator has with Dr. Finch, an eccentric, and Dr. Norbert, a psychiatrist. You can purchase the book online from Smashwords in multiple eBook formats at http://www.smashwords.com/books/view/86900.